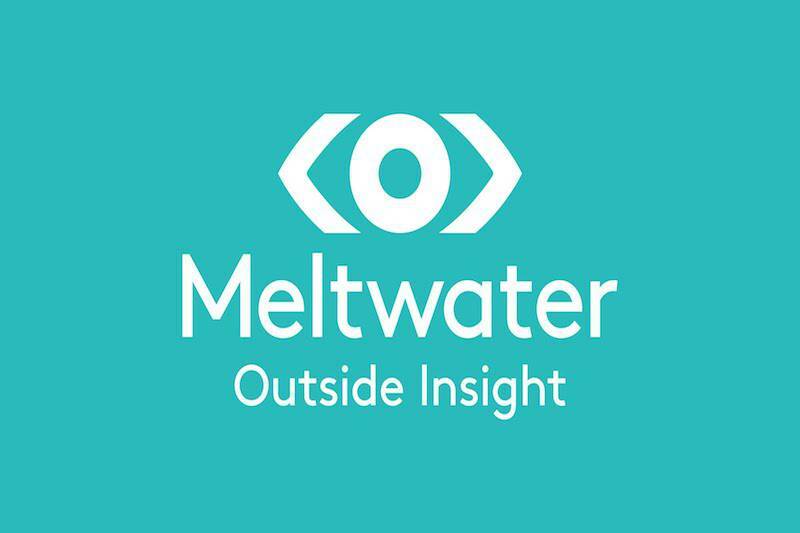 Meltwater has released a new report examining how digital disruption is redefining the customer’s travel experience across Asia’s hospitality industry. The study found Airbnb to have the largest share of voice on both news and social media channels, when compared to various other hotels - including some legacy brands that have been in operation for much longer. This data was uncovered by tracking the total mentions of brands online, including ASEAN’s top five hotels, sharing economies such as like Airbnb and Homeaway, and Online Travel Agents (OTAs) like Expedia and Agoda. These results come at a time of total digital disruption for the hospitality industry, providing some much-needed insight into the importance for brands to future-proof their businesses and stay relevant in this competitive digital age. Mimrah Mahmood, Regional Director, Media Solutions, Meltwater Asia Pacificsaid: “According to our research, Airbnb, the pioneer of the sharing economy, has stayed ahead of its competitors with its first mover advantage in Asia, led by a focus on digital strategy and localised content. This has brought increased engagement from customers, which has corresponded to its position as the market leader. “The hospitality industry has seen significant transformation in recent years. Brands that are navigating this disruption need to understand technology has redefined the customer experience,” added Mahmood. Jackson Sim, Assistant Director, Digital Marketing, W Singapore said: “Digital disruption is not exclusive to the hospitality industry, and will eventually reshape other sectors, too. “Social media is constantly evolving, and the amount of information our customers have to process in a day has grown substantially. We have been able to monitor engagement over various social media platforms and glean insights on content that performed better. These insights have allowed us to better leverage user-generated content, resulting in an increase of 200% on users’ engagement rate, with total reach of engaged users hitting 10%,” added Sim. W Singapore implemented Meltwater’s media intelligence solution three years ago as part of its ongoing digital strategy to better connect with customers at a personal level. The platform helps many brands to make informed decisions based on data-driven insights to stay ahead of the competition. In the hotel industry, Sheraton dominated share of voice in news (32%) and social (28%) of earned media, with Shangri-La (27%) and Marina Bay Sands (27%) coming in 2nd and 3rd respectively for news channels, and 3rd (24%) and 2nd (27%) respectively for social channels. Marina Bay Sands tops both news and social for positive sentiment, followed by W Hotels and Ritz-Carlton. Although both Shangri-La and Sheraton had the highest SOV in news and social media among the hotels analysed, both brands have a lower percentage of positive mentions, with a bulk of the sentiment being neutral. In the sharing economy, Airbnb has the largest news (12,637) and social Media (68,056) volume on earned media, making the brand the undisputed market leader for the sharing economy in ASEAN 6, as well as globally. In OTAs, Agoda dominates the social media sphere, capturing just over 60% of the share of voice, followed by TripAdvisor at 30.46%. On Twitter, TripAdvisor has the largest share of followers (89.57%) whilst Expedia has a larger share of the interactions (51%). TripAdvisor is the King of Instagram among the OTAs, having 15 and 33 times more interactions as compared to Expedia and Agoda respectively.